» Debunking Self-Hypnosis Myths – Before your Inner Negative Programming ‘Debunks’ You! Self-hypnosis, like most inexplicable things to do with the human psyche, is shrouded in a number of misconceptions and myths. People think that hypnosis can induce all kinds of undesirable results and states, and self-hypnosis shouldn’t be too different. But, the facts couldn’t be further from these myths. So, let’s take the time to identify a few of these myths, so that when you know the myths from the facts, you find it easier to be more accepting towards a session of self-hypnosis. And when the psychological barriers have been broken, you will find that practising self-hypnosis becomes easier and more effective! 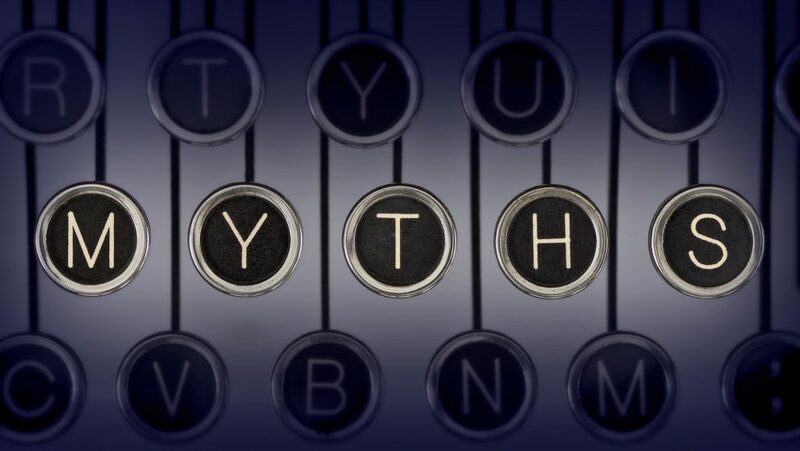 Myth Alert – None of these are actually true! As you can see from the myths and the explanations that follow – self-hypnosis is actually quite different from what a lot of people think it to be. In fact, self-hypnosis, or even hypnosis, has very little in common with what is usually taken as ‘stage hypnosis’! No matter what you are told, quite a lot of what’s on stage is set up! Self-hypnosis on the other hand, is your own journey inwards, into your own mind, so that you can set right what you want to set right, and make yourself more determined to achieve what you want to achieve! So, what are you waiting for right now? Find out what benefits you can reap from self-hypnosis , as well as the simple ​​ways to practise it , and get started with improving your own life!